Most of the developers always find solutions for integrations and helping techniques, so in this post we compile ultimate useful xml tutorils, below xml tutorials will help developers for import data using xml techniques anywhere in web development or web galleries, we have some examples to guide you where you can or you should use this useful technique, nowadays most of the corporate companies and portfolio websites generate a image gallery for present their projects and photos using backend web language PHP, XML is compatible solution for this as well. Flash based websites also using XML language to import images for present image slideshow and below xml tutorials helping you about this technique with few steps and many other useful stuff we have in this xml tutorial roundup that will be more productive for you as learning point of view, so try these tutorial to be more expert in XML. Guest books are a great thing to enhance the online experience your viewers receive. The ability for the viewer to talk to you and others, respond to questions you’ve raised, comment on your work or just to socialize means a guest book is a must have for most web sites. 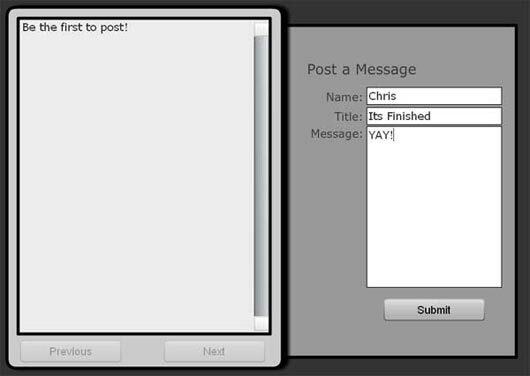 Let’s see how we can build our own guest book with ActionsScript 3.0, XML and PHP. In this screencast, its author Clemente Gomez will take you through some features of the XMLLoader Class, building a useful multi-RSS reader in the process. Make some time, grab a cup of coffee and enjoy.. 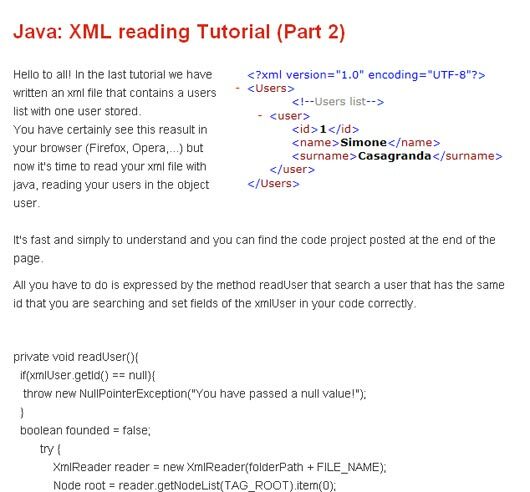 This tutorial is can be useful for those who are new to the java world and got the requirement for read an xml file in java in their project or assignment, key featureof java is it provides built in class and object to handle everything which makes our task very easy. This is a simple introduction to XSLT, or eXtensible Stylesheet Language Transformation. It’s a way of applying styles and formatting to XML files, and it’s pretty useful. It’s yet another acronym you see thrown around on job descriptions for Web Developers. Don’t be scared, it’s really easy to understand. 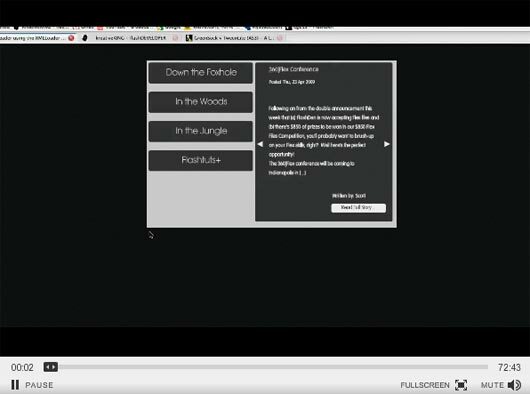 This short tutorial is exclusively about Presentation Markup. After reading it, you should be able to add equations to your DocBook, DITA or XHTML documents. This tutorial attempts to give a quick yet comprehensive practical introduction to the XQuery Update extension, while highlighting some of its peculiarities. 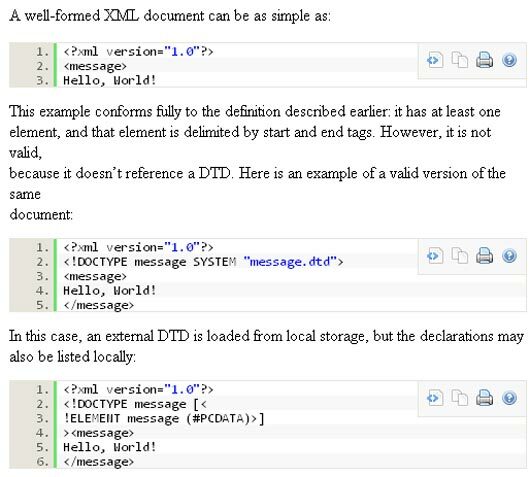 In the previous chapter, we wrote XML using the XmlWriter class. However, for some situations, especially when doing updates of existing XML, using the XmlDocument class can come in handy. You should be aware of the higher memory consumption though, mainly for large XML documents. Here is some code. 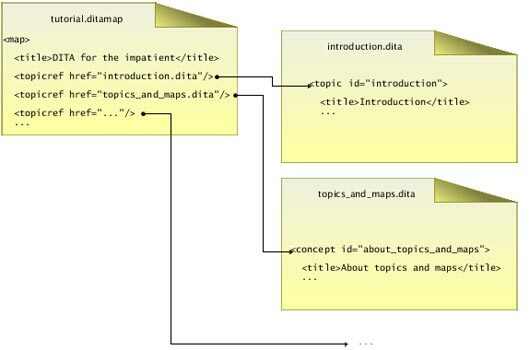 This short tutorial will not discuss the DITA “philosophy” or the advantages of the DITA vocabulary over other XML vocabularies (e.g. DocBook). After a short presentation of main concepts, the present document simply introduces the main features through concrete examples (problem and solution). A more detailed explanation of syntax and semantics would be lengthy and beyond the scope of this document. In this, my first tutorial for Flashtuts+, I’ll quickly explain how to create an object oriented drop down menu. We’ll use ActionScript 3.0 and pull all the necessary data from an xml file. 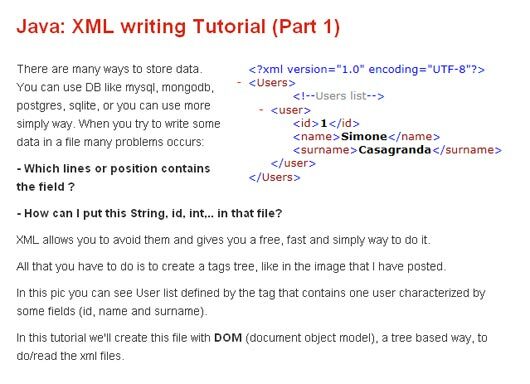 In this tutorial we’ll create this file with DOM (document object model), a tree based way, to do/read the xml files. In the last tutorial we have written an xml file that contains a users list with one user stored.You have certainly see this reasult in your browser (Firefox, Opera,…) but now it’s time to read your xml file with java, reading your users in the object user. 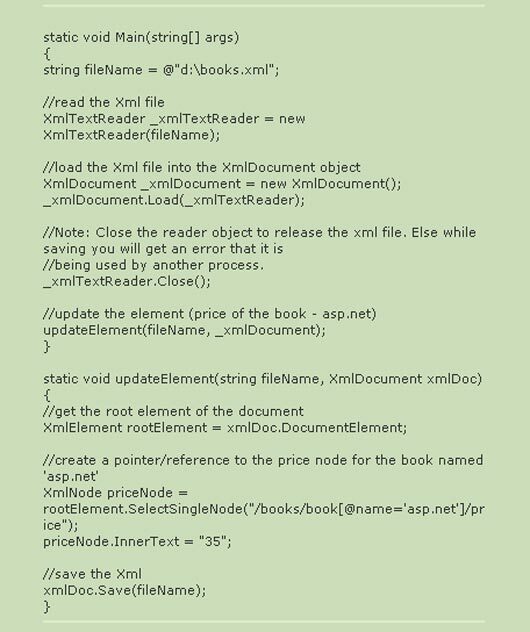 It is not the scope of this book to provide a complete primer on XML. As such, we assume that you are familiar with the XML and XPath languages and their associated concepts. 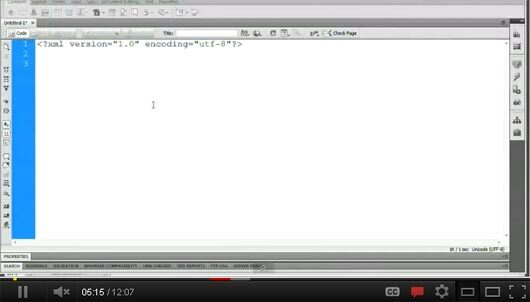 In this video we will quickly run over XML, what it is, and what it is used for. We will then sit down and write out our very first XML document just a simple list of six people. It again depends on the importance of documentation. Lets forget these documentation talks. But bottomline, it is really important for future reference purpose. You will believe one day and some of you already believe that. Xml is widely used in application systems to store and receive data, feeds or for some configuration details. There may be times when you need to update some node or element value or update an attribute value. 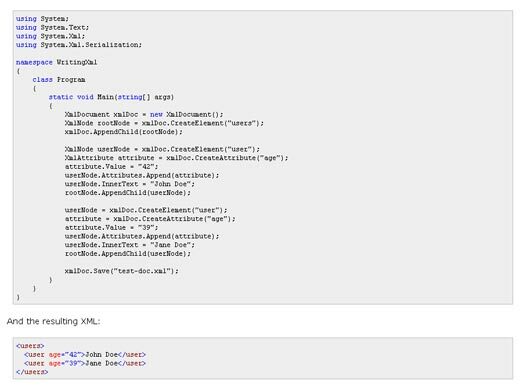 In this article how you can update node or attributes values in an Xml document. 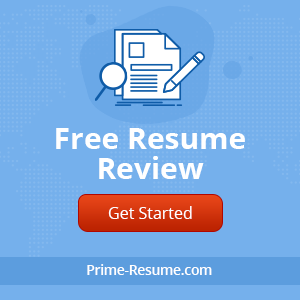 Most web applications have connections to databases and use XML to transfer data from the database to the web application and vice versa. 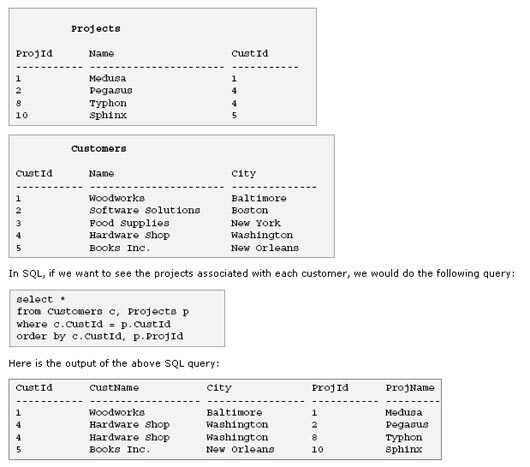 Every major database vendor has proprietary extensions for using XML with relational databases. Today, Web-based dashboards try to achieve the same thing. Discover what makes a good dashboard, and learn to identify and leverage key performance indicators (KPIs) for more effective digital dashboards. 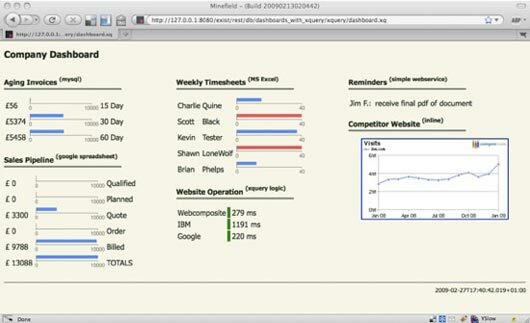 Finally, build a Web dashboard using the eXist XML database and XQuery. Building an entire membership system can be a tedious, and time-consuming task. Tim Cooper is going to show us how to build the ENTIRE thing in roughly thirty minutes. Rather than using MYSQL as our database, Tim will instead demonstrate an alternate approach: using an XML file. We’ll be reviewing PHP, .htaccess files, sessions, and more. I’m going to demonstrate how to use the datagrid component with an xml file. When you need to display tabular data there is no quicker and easier way than to use a datagrid, and when paired up with an xml file it makes things all the better. this tutorial you will learn how to use the Yahoo Weather API to obtain and display weather forecasts with AS3. This is a great feature and during this tutorial I’ll explain how to use it. 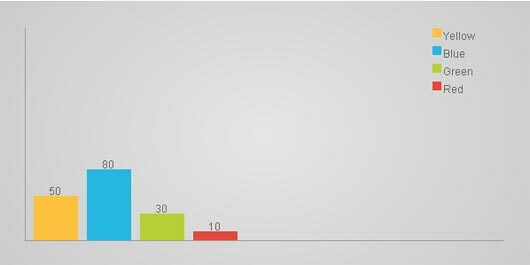 In this tutorial, we’ll create a bar graph generator using XML and AS3. 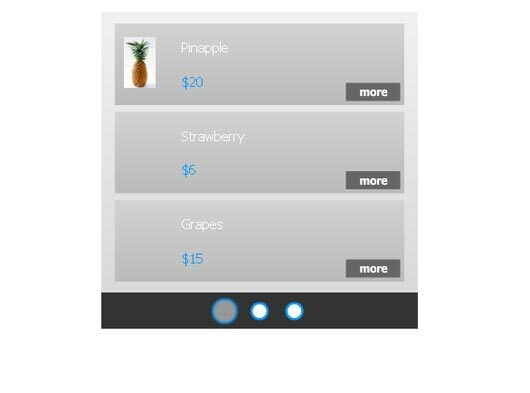 In this tutorial I will show you how to create a modern menu with spring-like buttons. We’ll even make it customizable from xml! 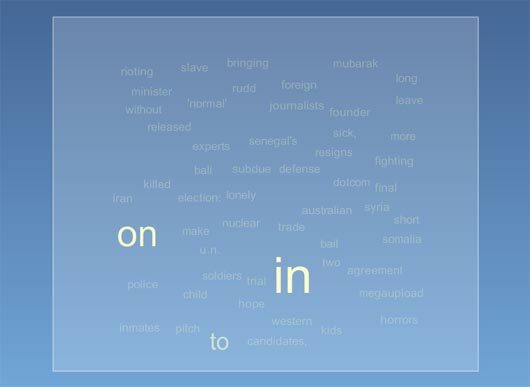 In this tutorial I’ll show you how to build a flexible, animatable tagcloud using an Object Oriented Programming approach. I don’t believe in a right or wrong method, but rather several degrees of efficiency. If you have any constructive criticism on my code feel free to comment. 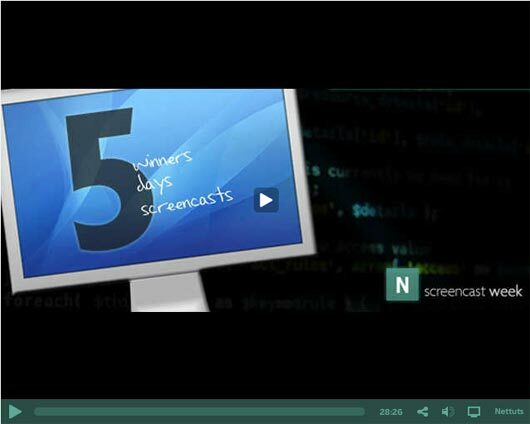 This screencast is almost one and a half hours in total, so sit back, open up your files from Part 2 and let’s dig in! In this, his first tut at Flashtuts+, Yanko takes you through building a dynamic ‘Hot Products’ list using old favourites ActionScript 3.0 and XML. He also smoothes things out by utilizing the Caurina Tweener class. Enjoy.. 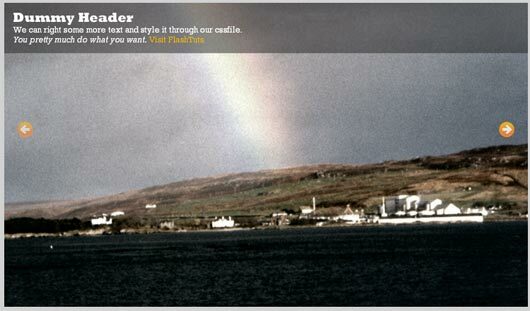 This tutorial will demonstrate how to create a horizontally scrolling image viewer. It will cover xml parsing, loading and resizing external images, and creating intuitive and responsive scrolling! In this tutorial, I’ll show you how to get started with the Yahoo! Maps API in Flash. We’ll load a couple of RSS feeds and plot some natural disaster warnings using their longitudes and latitudes. 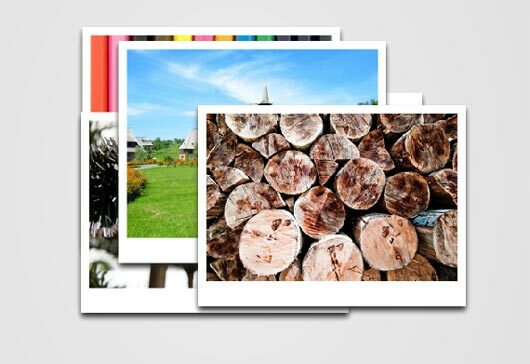 In this tutorial I’ll explain how to access and use the Display List whilst creating an XML based image gallery with ActionScript 3.0. Great post and a wonderful compilation of resources. It’s going to take quite a good amount of time to read through each of the tutorials. 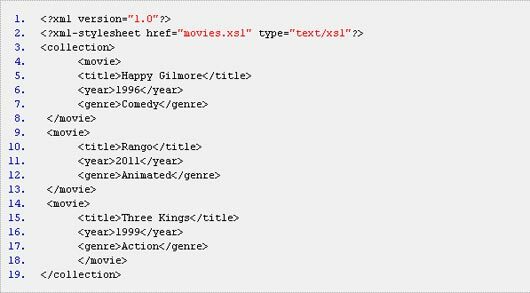 Nevertheless, its a very helpful article for all those who are new to XML and want to learn more about it. Keep up the good work!